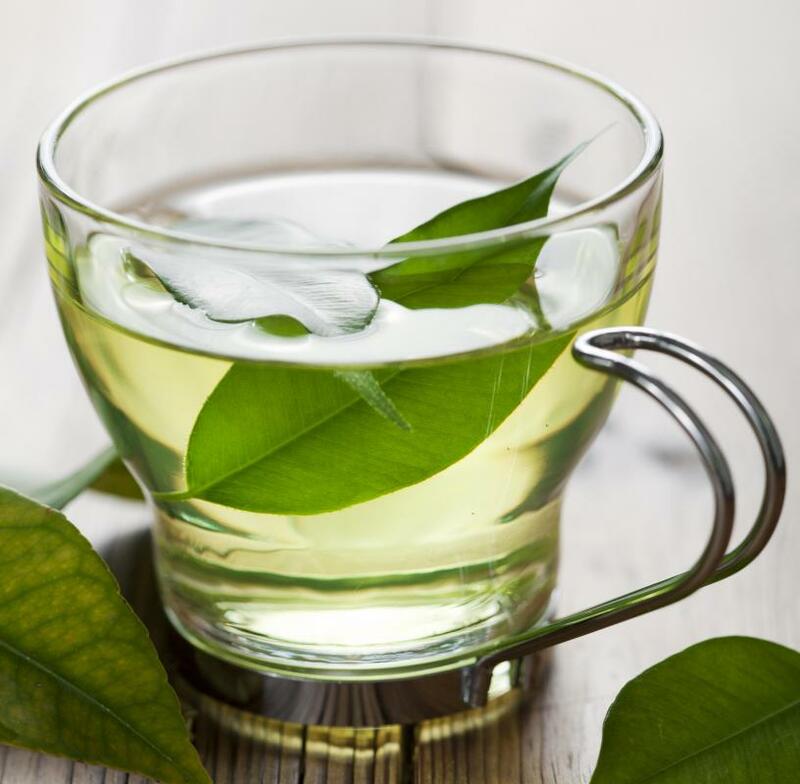 Green tea contains catechin and epicatechin, two flavonoids that have substantial antioxidant and anti-aging properties. Cigarette smoking can lead to a large number of free radicals. Blueberries contain a high amount of free radical scavengers. 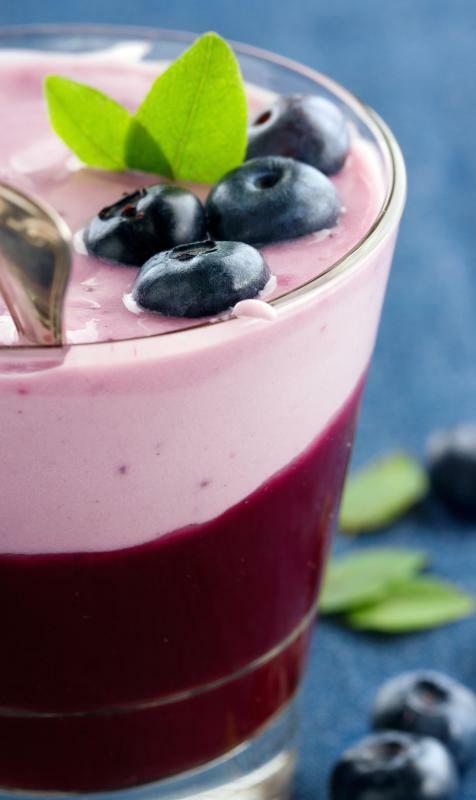 Blueberries are rich in antioxidants, which are also viewed free radical scavengers. A free radical scavenger is a vitamin, mineral, or enzyme that is able to destroy free radicals. The term "free radical" refers to a molecule that has one or more unpaired electrons. This makes them very unstable, and they move through the bloodstream, taking electrons from other cells or giving away unpaired ones. By doing so, free radicals cause cell damage that has been linked to a host of diseases including heart disease and cancer. The role of the free radical scavenger is to hunt down these unstable molecules and destroy them before they can cause significant cell damage within the body. The free radical scavenger is often referred to as an antioxidant. 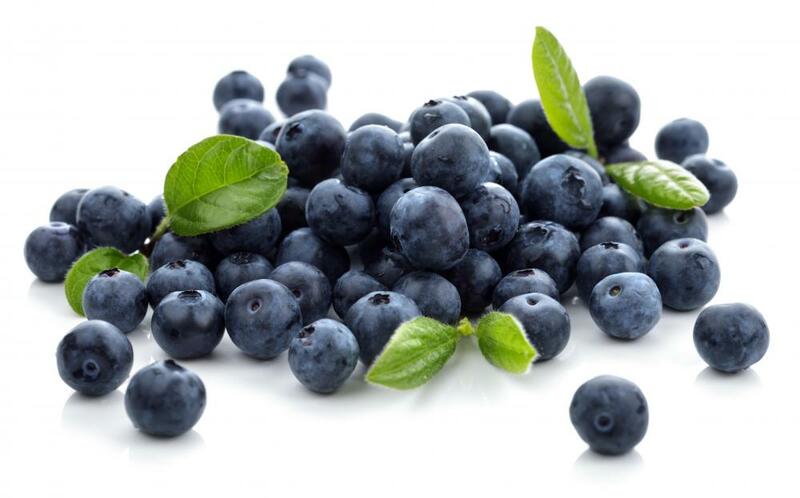 They are generally found in certain foods, primarily dark colored fruits and vegetables like blueberries. These scavengers work by preventing the oxidation process that is required in order for electrons to be passed from one cell to another. The free radical scavenger removes the cells or prevents them from oxidizing simply by being oxidized itself within a close proximity. A body without enough free radical scavengers is at greater risk for housing free radicals and for developing serious diseases later in life. Every body has free radicals. They are a natural part of life, although some people have more than others. Factors like being overweight or smoking cigarettes may put a person at higher risk for having large numbers of free radicals. In a normal body, these unstable cells are destroyed by the immune system via white blood cells. However, the average immune system cannot destroy all free radicals without assistance. For this reason, it is highly important to eat a diet rich in foods with multiple free radical scavengers. This enhances immune function and keeps the unstable cell level at tolerable limits. The role of the free radical scavenger is also being tested in the medical field. Various types of antioxidant treatments are being researched which may offer cures for diseases like cancer. The premise is to insert scavengers directly into the affected area, such as a tumor where millions of unstable cells have accumulated, in the hopes that high concentrations of these powerful substances will be able to target diseased cells directly. This would be more efficient at curing disease than more conventional chemical methods because healthy cells would be left intact. Other ways in which free radical scavengers are useful within the body is in maintaining a youthful appearance and keeping skin vital. Eating antioxidant-rich foods and using lotions with added enzymes or antioxidants may help skin replenish itself more quickly. This helps to prevent wrinkles and sun damage. What Does "Radical Right" Mean? What is the Best Antioxidant Source? Your mitochondria is the power cell of your body. As it releases energy, one of the byproducts is hydrogen peroxide, which is harmful to your cells, so there is an enzyme called glutathione peroxidase that breaks your hydrogen peroxide down to water and hydrogen. Glutathione peroxidase is one of our 3 endogenous antioxidant built in in our body. The other two built in anti-oxidants are superoxide dismutase. That neutralizes toxic oxygen radicals that are also a byproduct of energy production by mitochondria. 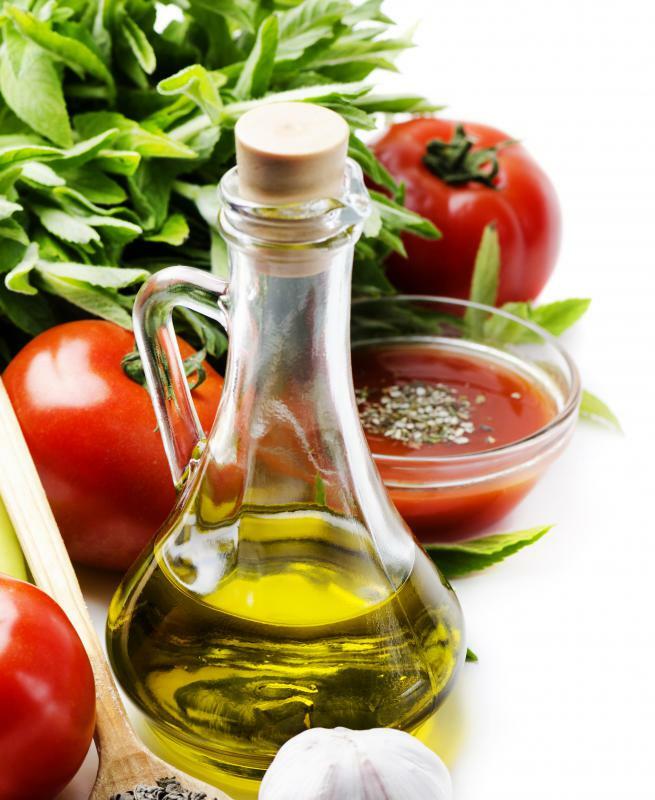 It is great to see these reports that are starting to paint a clear picture of the relationship of antioxidants with the reduction, reversal and likely prevention of free radical diseases or oxidative stress. I am a proponent and I hope we will see researchers gather together and start support recommendations for expected free radical levels. study that suggested it would take over 300 oranges, or up to 15 pounds of blueberries daily, to reach a consumption level of free radicals that would be able to measurable reduce free radicals. The reason for this is these are direct antioxidants work at reducing free radicals on a one to one ratio. There is a herbal product available on the market that is an indirect antioxidant. It is an Nrf2 activator elevating the production of our bodies antioxidants. These antioxidants can control free radicals on a one to one million ratio. This can equate to an average free radical reduction of 40 percent. To my knowledge, there is nothing on the market that can offer this level of protection.